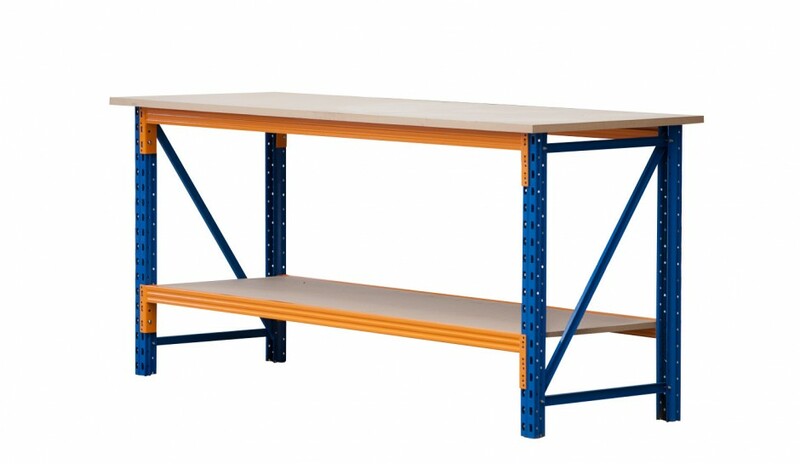 Our workbenches are constructed from the same high quality materials as our Stackit series shelving. Stackit workbenches are ideal for use in factory situations as a work surface for assembly or servicing, or in the home garage for weekend DIY projects. 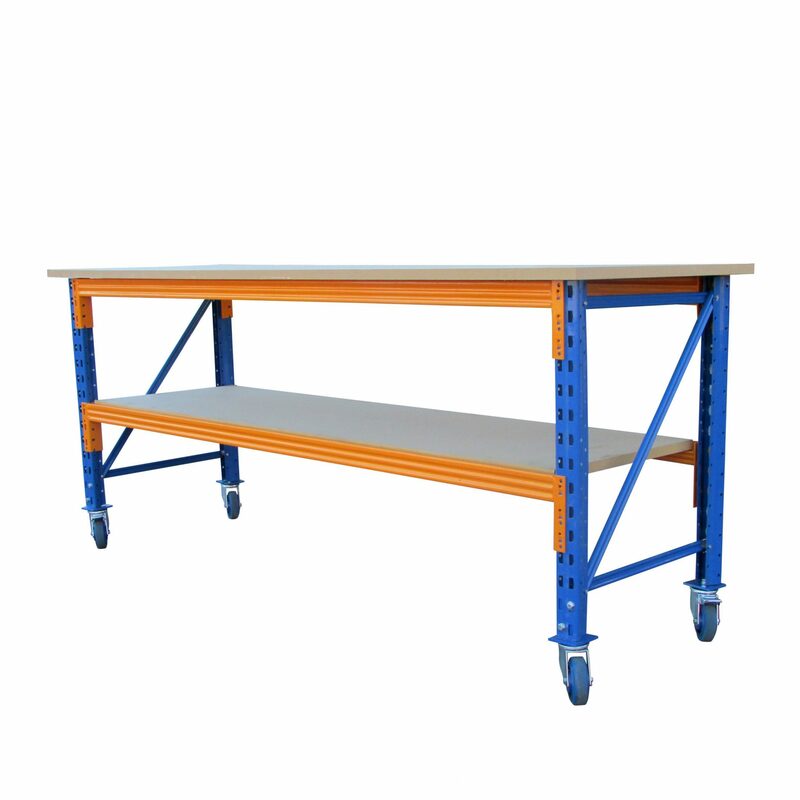 Our standard workbench is 2100mm long x 700mm deep, offering plenty of space to accommodate large tools and parts. 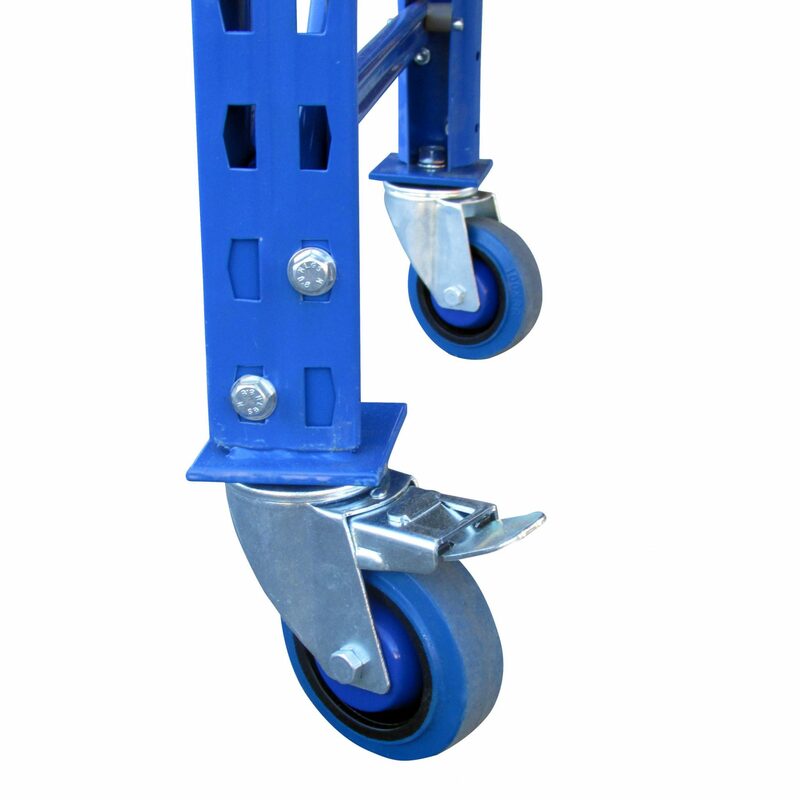 It comes with a 21mm thick top and adjustable bottom shelf. 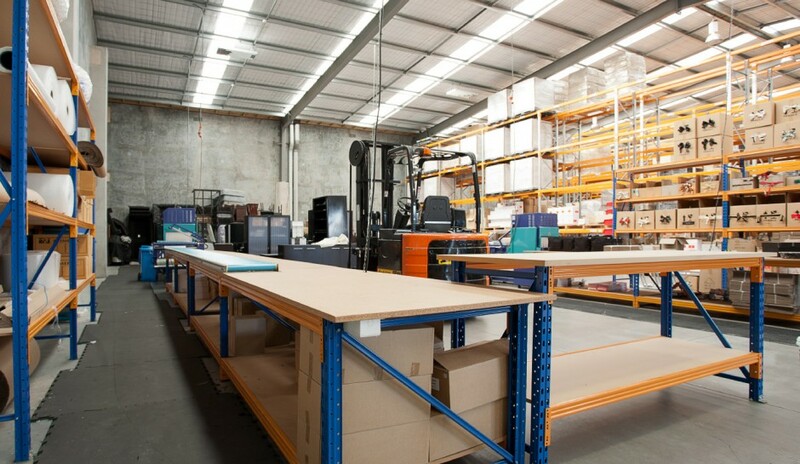 We also offer a double length workbench and a 2400mm x 1000mm assembly table. 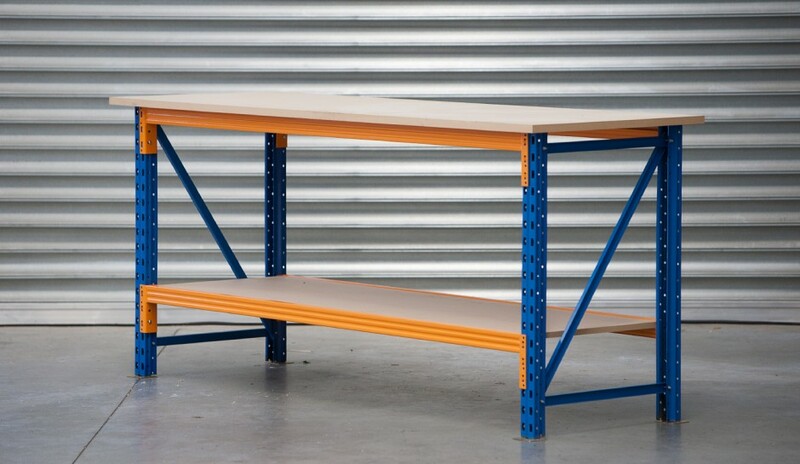 If you’re looking for a complete fit out, try our combination workbench-shelf unit. Comprised of a standard Stackit series shelving unit with a workbench attached to one end, this is a very popular solution for the home garage. 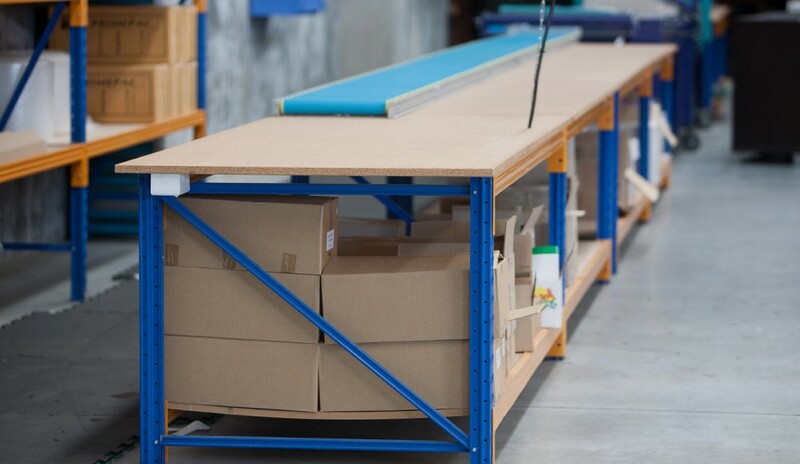 Or you may be interested in our signature “dispatch station” which combines a shelving unit, stacking bins and work surface using the easy-to-assemble Double Rivet system.